The RCM (Release, Circulate, Migrate) System is a cutting edge dietary supplement combination – a nutritious powerhouse - that provides unique synergistic nutritional support for your body’s natural defense, renewal, rejuvenation, and anti-aging processes. It consists of clinically tested and 100% natural ingredients, superfood extracts, powerful antioxidants, polysaccharides, vitamins, minerals, and other natural compounds. They nourish and support your body cells and systems in a multitude of ways. 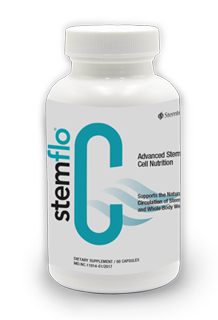 The nutrient combination supports healthy activity of your own stem cells (their release, circulation and migration), and boosts the immune and circulatory system function. The nutrients in RCM also help to activate the energy processes in your mitochondria, antioxidant and detoxification effects, and synergistically supports telomere health. Healthy telomeres are a potent defense to the aging process. RCM utilizes only the purest and highest quality and organic ingredients. RCM is free of GMO, gluten, heavy metals, additives, colorants, and preservatives. Stemtech - a company of innovations and a pioneer in stem cell science, cellular nutrition, and innovative wellness solutions, introduces a novel and uniquely powerful ‘total wellness package’ - RCM—for your vibrant health, vitality, and well-being. 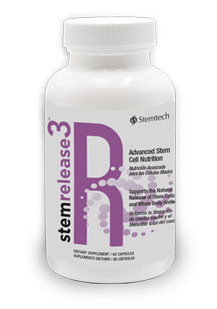 StemRelease3 - our advanced and cutting-edge formula helps release healthy stem cells in your body and supports your telomeres health. Studies show that the more stem cells you have circulating in your blood, the greater the ability of your body to naturally renew itself. 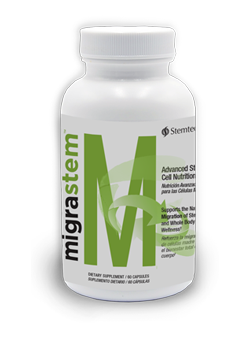 Stemrelease3 works in tandem with MigraStem that has been formulated with revolutionary stem cell-supporting ingredients –pure extracts from superfoods and powerful vitamins. This advanced supplement addresses health at the cellular and stem cell level, so your body can function at its best. 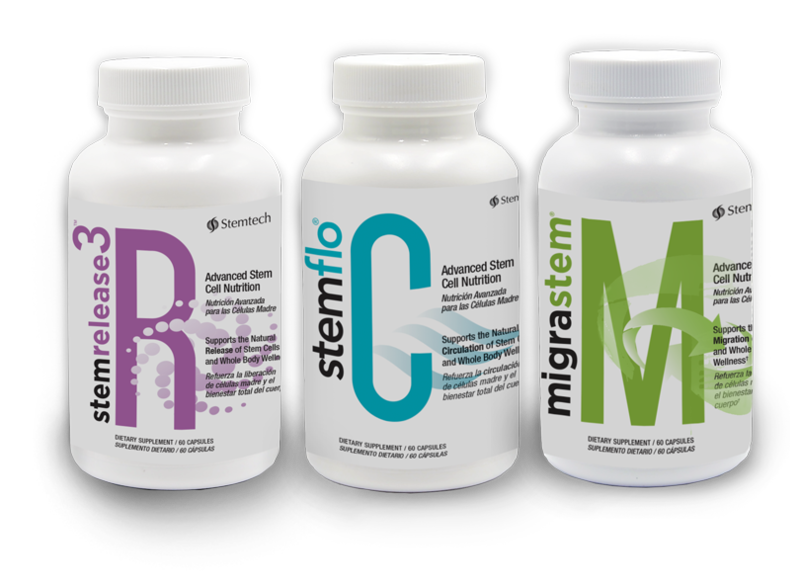 StemFlo works as adjunct to Stemrelease3 and MigraStem and supports the healthy circulation of your blood and your body’s stem cells.